Elitebook Mobile Workstations feature powerful processors and professional graphics in a business rugged yet sleek design that’s ready for business. The ProBook offers our best mix of features and design for business, at a price that won’t hurt your bottom line. Lightweight, sleek and ultra-thin, this is your business laptop, with enough battery life to power through your workday. Built for today’s business and tomorrow’s challenges, these sharp, modern PCs are flexible and reliable enough for your most important work. 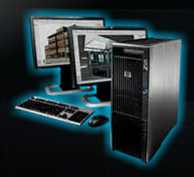 Built with proven technology and designed to be both flexible and reliable, HP Pro PCs are made for the day-to-day demands of business. Our most stable and secure business PCs feature powerful technology and robust security, and are designed to keep you working for years to come. Whether you’re designing a presentation or interacting with customers, a sleek, clutter-free All-In-One PC makes business more intuitive and personal. 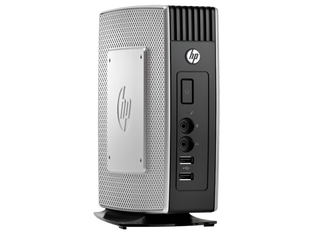 HP t610 Flexible Series Thin Clients deliver added security, broad expansion options and a PC-like multimedia experience for virtualized desktops. 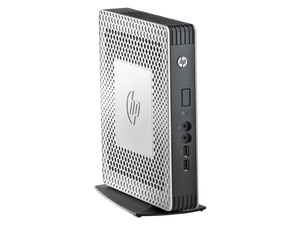 A flexible, two-form factor solution with one powerful boost in performance. Easy setup. Simple management. 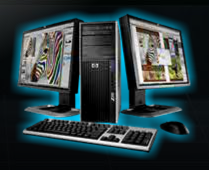 Too smart to be called a Zero, the HP t5565z features auto-sensing technology that adapts to your environment. Deploy or repurpose in Citrix XenDesktop environments with support for HDX, or choose VMware View or Microsoft Session Virtualization via RDP 6. Efficient design, simple setup. 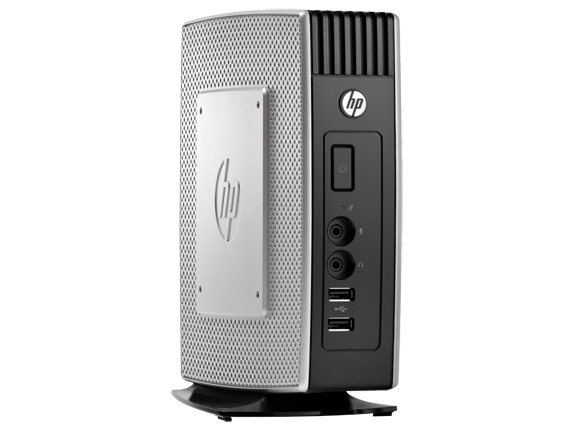 The HP t5570e combines smart design with built-in efficiency delivering a productive desktop experience. It includes simple to use management tools to help make setup and deployment smooth for years of reliability ahead.